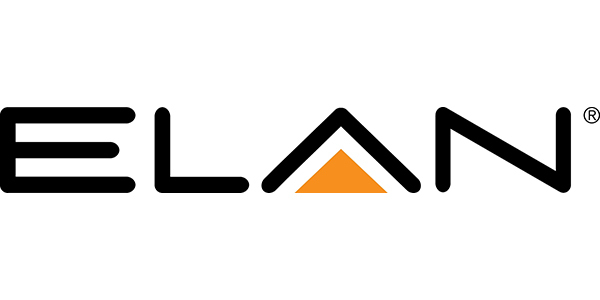 ELAN delivers personalized, luxury smart home control & automation systems from entertainment & media to lighting, security & more. More than 20,000 high-end electronics pros attend CEDIA Expo. ELAN had to make a big splash at the show in order to be considered an expert in home entertainment. Downing Displays designed and produced a custom rental exhibit. To attract interested customer, two large interconnected conference rooms sported both casual conferencing and invite-only hospitality in an elegant lounge setting. On the exhibit lower level, numerous home-style settings featured various product display lines. 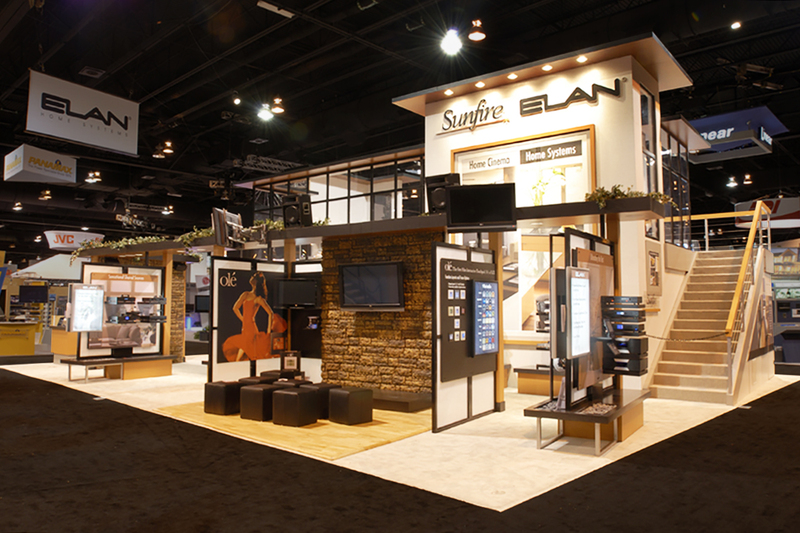 Downing Displays also created an enclosed sound room to provide an area for booth visitors to hear the clarity of ELAN sound systems. As an added traffic driver, a flamenco dancer performed at scheduled times during the show to draw attention to ELAN’s new Olé product. Subscribe to receive updates on trade show exhibit design and marketing. © 2019 Downing Displays Inc.